Stunning 3 car garage - split bedroom ranch on over 1/4 acre walkout lot backing to mature trees and common ground. 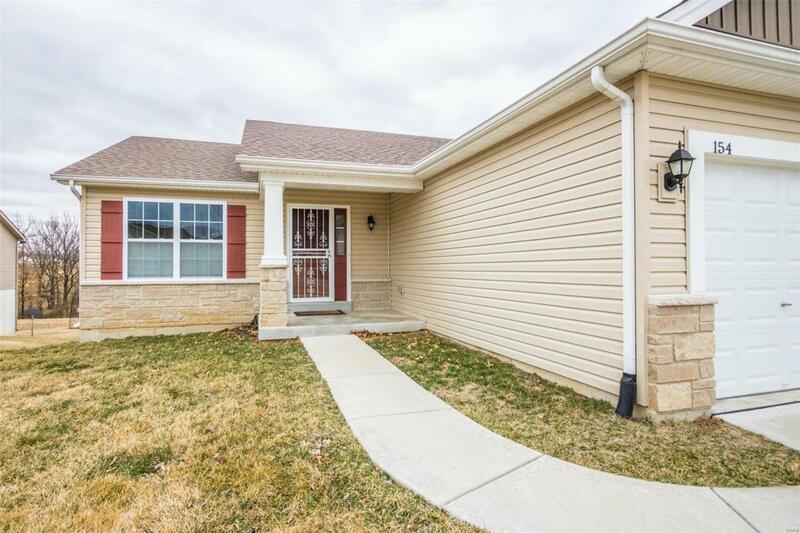 This 3 bedroom, 2 bath open floor plan ranch home has a ton of updates. Beautiful craftsman stone elevation with architectural shingle roof. The 3 car garage has a 2 ft extension, making it extra deep. Hardwood flooring flows through much of the main floor. Spacious vaulted great room features window wall overlooking the large level back yard. Open kitchen features 42 cabinets, o/s island with newer quartz countertops, walk-in pantry and SS appliances. Breakfast room opens to oversized composite deck with good size patio at walkout. Master Suite has walk-in closet, linen closet, double bowl vanity and o/s shower w/seat. 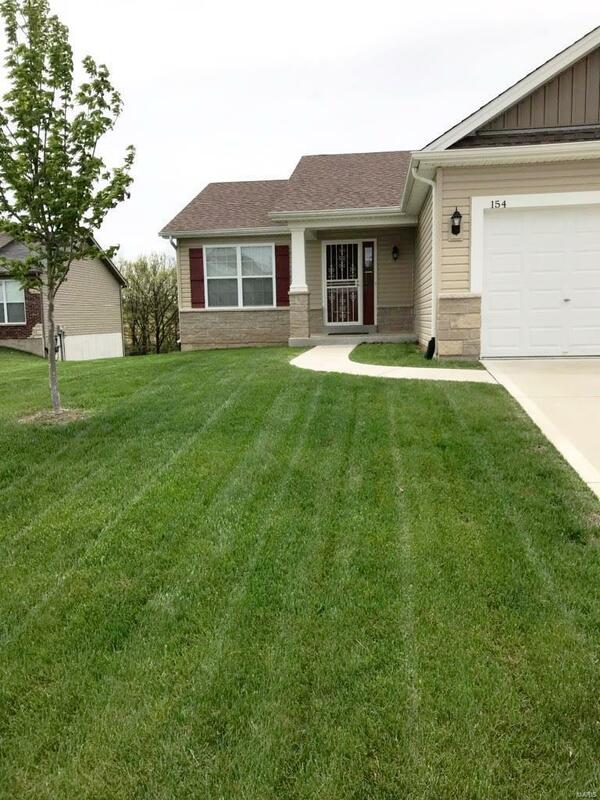 2 additional bedrooms with hall bath located on opposite end of home. 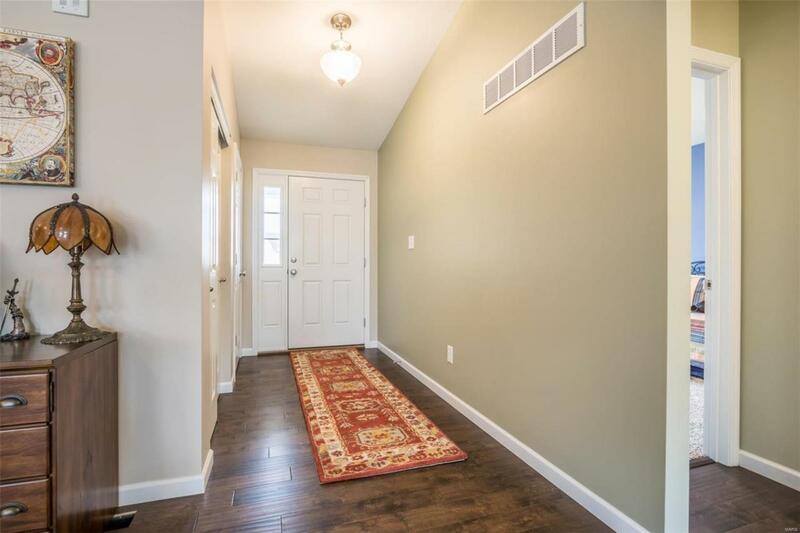 Large walk-out basement has rough-in plumbing and is ready for your finishing touches! 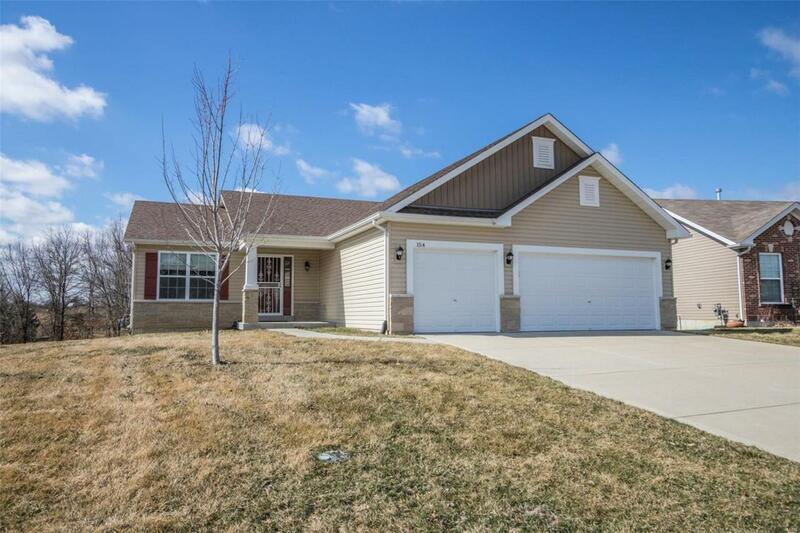 This beautiful neighborhood features 53 acres of common ground, lakes & parks.